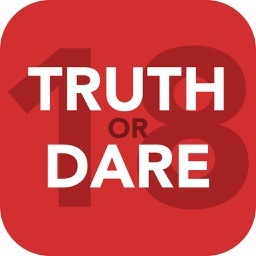 THE BEST 18+ TRUTH OR DARE APP EVER! 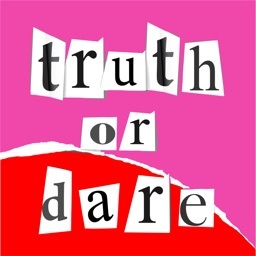 -Many Dare and truth cards to go through! 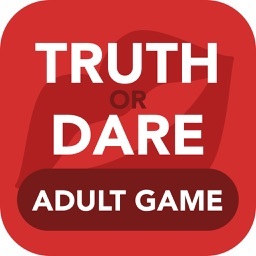 -Hours and HOURS of Fun!! 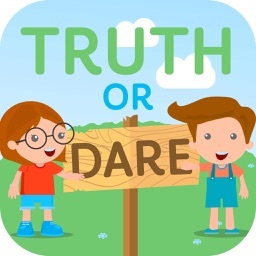 WHAT ARE YOU WAITING FOR GET THIS APP NOW!